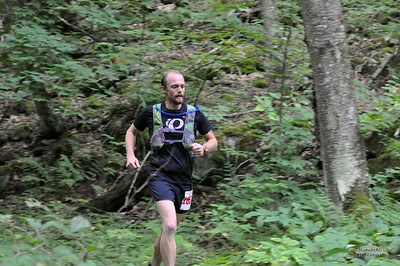 Eastern States 100, Aug 2014. 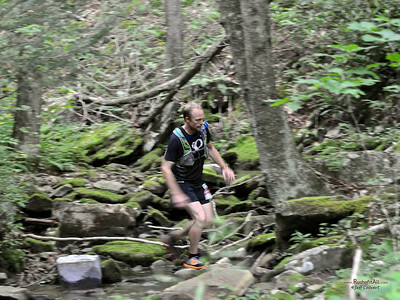 The inaugural running of the Eastern States 100: a circumnaviagtion of Pine Creek through the wilds of north-central Pennsylvania on August 16-17, 2014. 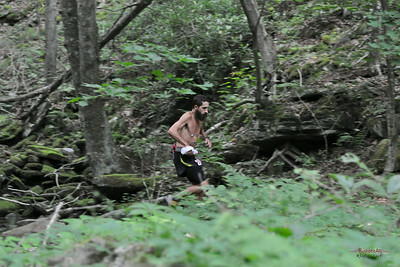 It was an epic weekend of ultra trail-running at its best. 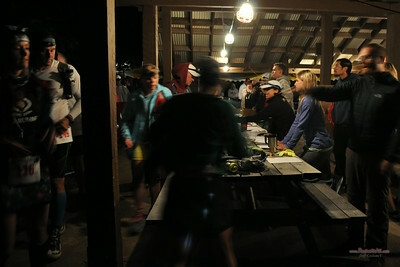 I was there to crew and pace, but I also brought the camera. 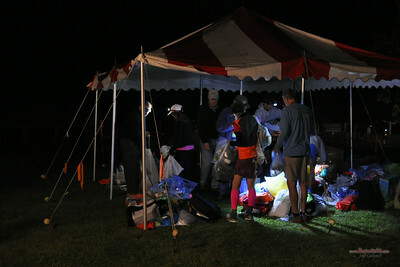 It was a little too dark for my equipment under the canopy (I'm disappointed with the results), but I'm pretty sure I have at least a passable image of every runner who made it down Ott Fork around mile 22. 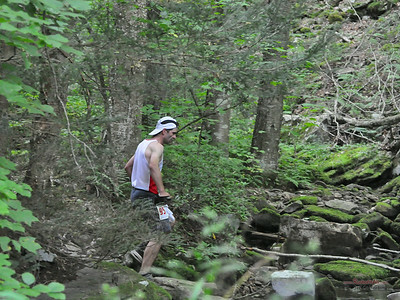 I also visited the aid stations at Happy Dutchman (5), Ritchie Road (6), Hyner Run (7), Halfway House (9), and Blackwell (14), and I caught a few people finishing the race on Sunday morning. 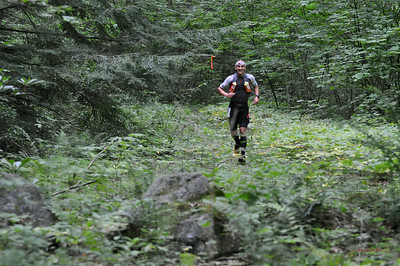 Download these images for free for your personal use (just right-click on the image and select "save image as...") They're large enough for Facebook or a decent 5x7 print. 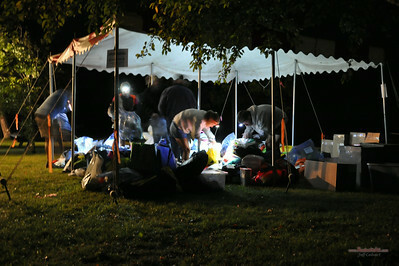 Or purchase higher resolution images and order prints through this site if you'd like (proceeds go towards better equipment for better photos the next time). 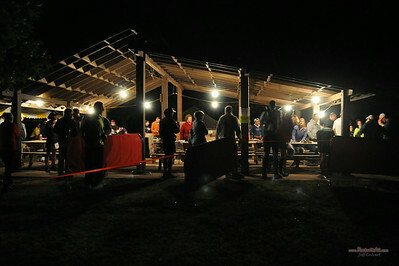 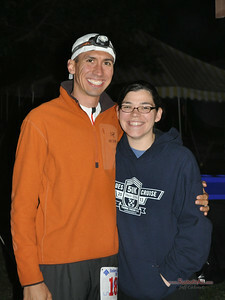 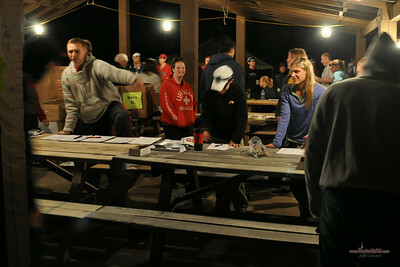 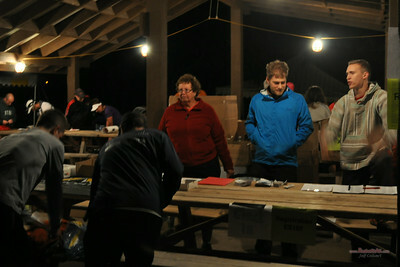 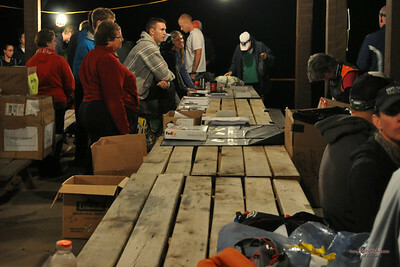 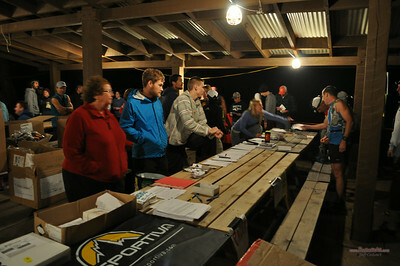 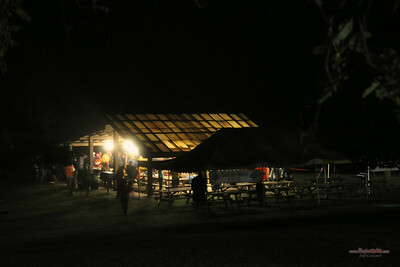 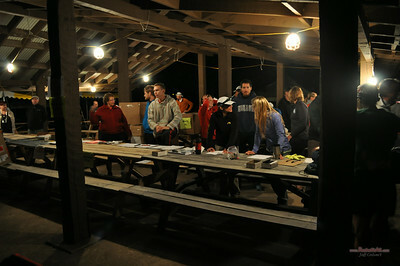 Eastern States 100: registration and pre-race activities at Little Pine State Park. 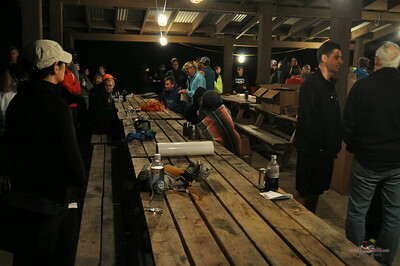 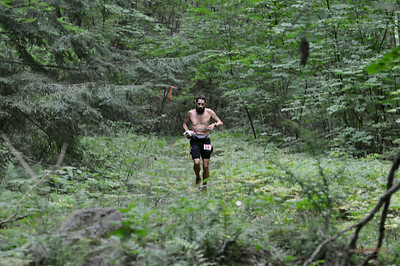 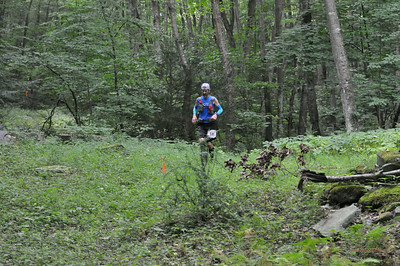 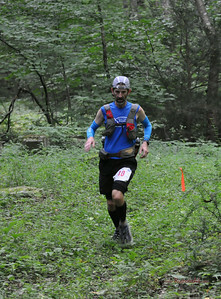 Eastern States 100: runners on the trail in Ott Fork (around mile 22).